it's a podcast rather than a book. it's a collage of voice clips for a podcast rather than a book. disappointing and waste of time. 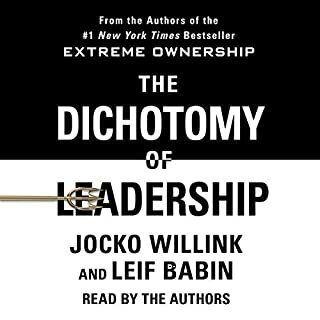 it is a war stories memoir rathen then a leadership book. i couldn't get beyond first 30 min. 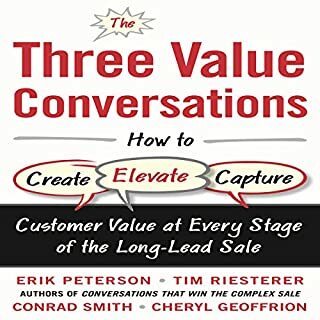 The Three Value Conversations provides the tools and methods you need to differentiate yourself and your solutions from the competition, elevate value to the right decision maker, and maximize all sales opportunities across the entire long-lead buying cycle. good summary of 100 years old sales methods but nothing new. 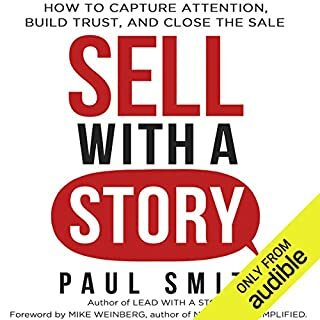 would be a good resource for new sales professionals. not a right format for an audiobook. 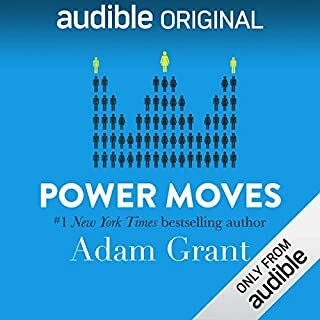 not a right format for an audiobook. too many exercises hard to visualize and pactice whole listening. 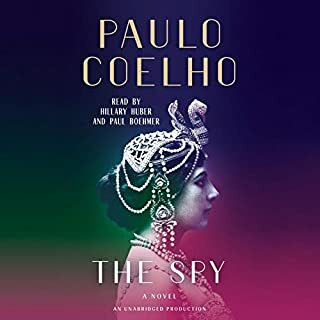 It will be a big disappointment if you're expecting a classic Coelho book. Nothing more than a Mattahari memoir.